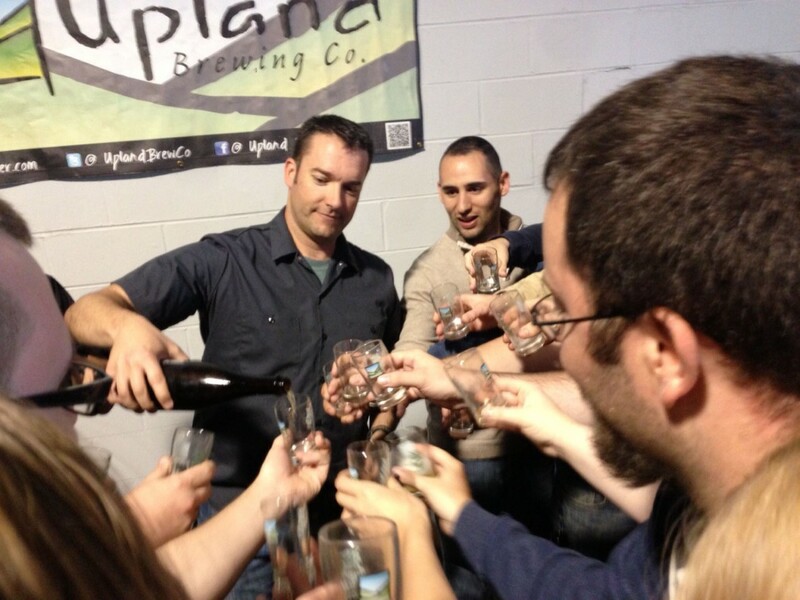 The date has been set for the Upland Brewing Co Midwest Sour + Wild + Fun Fest. These events have proven to offer some tasty rarities in the past years. Last year’s tasting featured sour ales from 25 breweries across the country. Knowing Upland and the Indiana beer fans this year will be even bigger. Click through the link below for more information, tickets, and some video footage from last years festival! Midwest Sour + Wild + Funk Fest ‹ Upland.